Featuring powerful new abilities, a new campaign and new activities and rewards. Includes The Dark Below and House of Wolves. Survive the depths of the Hellmouth, and stop its dark army invading Earth. Now part of massive The Taken King pack. Join the Awoken and hunt down the Fallen before they rise to attack. Also included in The Taken King pack. • New Story Campaign & Quests. • New Armour & Gear. • New Plaguelands Zone & Social Space. • New Crucible Mode & Maps. Pre-order now and receive the black and silver Iron Gjallahorn Rocket Launcher. 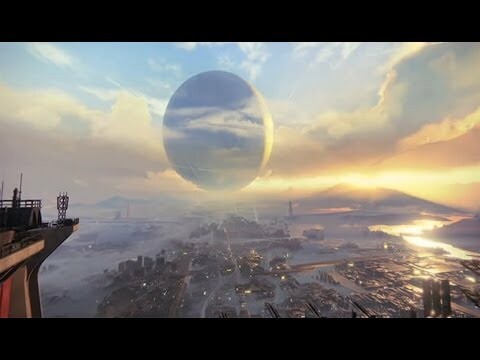 Everything changed with the arrival of the Traveller. Long ago, it breathed new life into the solar system. Rain washed over Mars. Fresh air cleansed the skies over Venus. Huddled under of the safety of the Traveller, humanity rose up and began to explore a solar system filled with deadly foes. Now, you are a Guardian of the last safe city on Earth, able to wield incredible power. Create your character, defend the city, defeat terrible foes and reclaim all that humanity has lost. Get even more from Destiny with The Taken King – an exhilarating expansion to the main game, with a wealth of additional story, Crucible, Raid and Strike missions. You’ll also earn valuable new weapons, armour and gear. Updates to The Taken King include a Light Cap increase to 335, a new quest featuring the new Blighted Chalice Strike, and time-limited PlayStation exclusive content such as the Exotic Sniper Rifle: Zen Meteor and new Sparrow Velumbra. 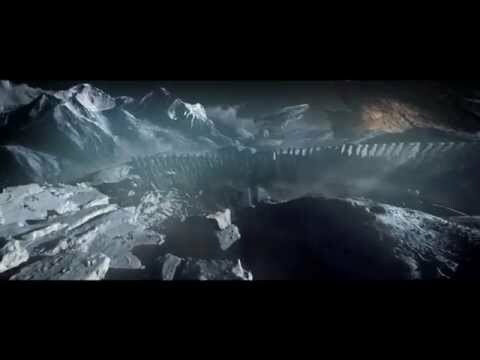 Oryx, The Taken King, has arrived in our solar system, bringing with him a corrupted army to exact revenge on the Guardians who destroyed his son Crota. Are you ready to stand against him? Beneath the surface of the moon, a long-forgotten enemy stirs. Survive the true depths of the Hellmouth, and stop its dark army from invading Earth. Increase your Light Level to 32 by unlocking new weapons and gear. Destroy Omnigul, found in the old Cosmodrome preparing Hive army in readiness for the arrival of her master, Crota. 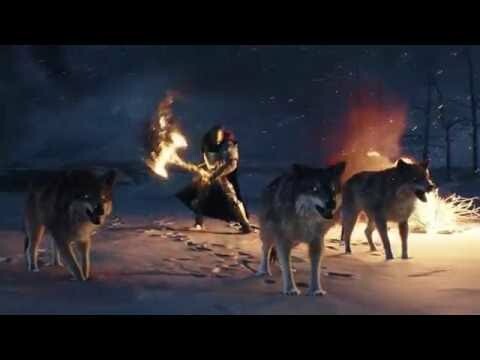 Then form a Fireteam of six Guardians and face Crota himself in the Hellmouth. 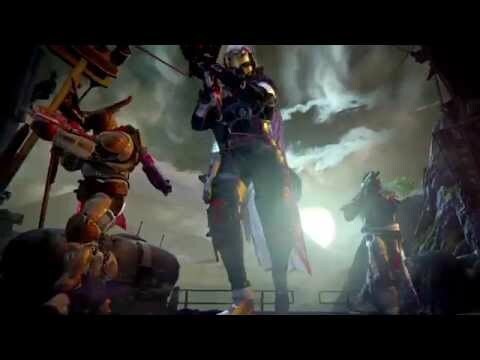 The Queen of the Awoken has called upon the Guardians to pursue the House of Wolves. These Fallen subjects were once loyal to the Queen before there violent rebellion. Do as she asks and earn great rewards. As well as hunting the Fallen, take part in the Trials of Osiris, elimination-style combat where true skill claims awesome new weapons and gear. You’ll also be able to prove yourself in the Prison of Elders, where true teamwork claims the best bounty the Queen’s realm has to offer. And take on ruthless mercenary Taniks the Scarredin in Strike mission, The Shadow Thief. Download the demo for Destiny on PS4 from PlayStation Store. You’ll be able to test your skills in co-operative activities and story missions, while you’ll also be able to explore the social hub of Destiny, the Tower.